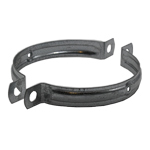 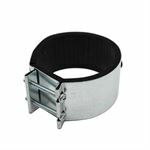 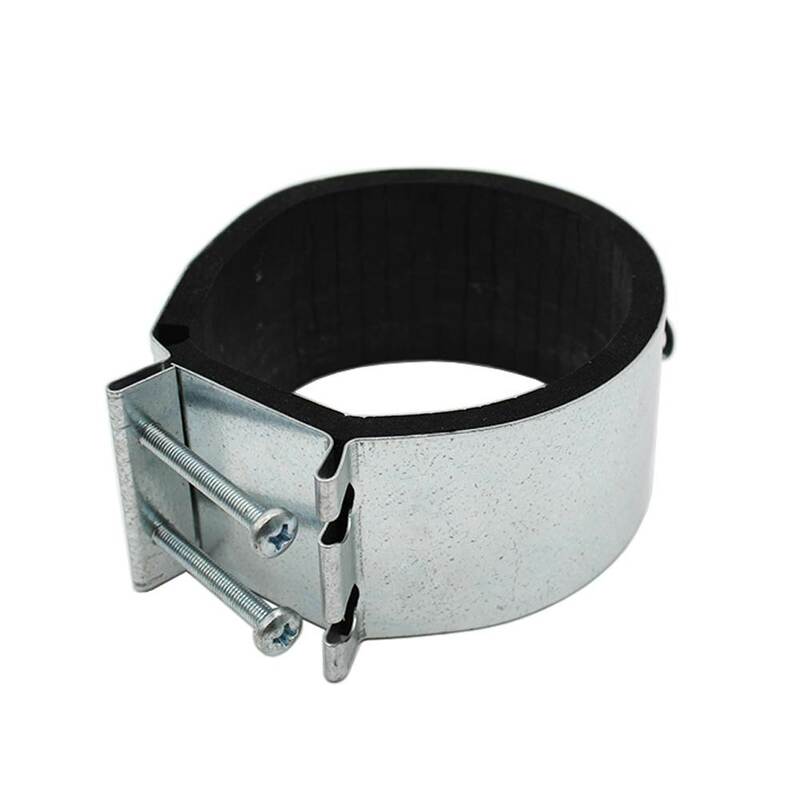 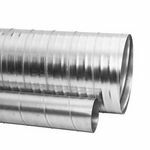 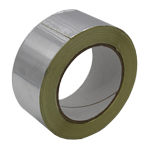 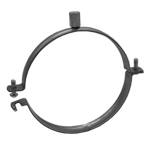 Ducting Fast Clamps are used to connect inline duct fans or other equipment such as filters or noise silencers to each other or standard ducting. 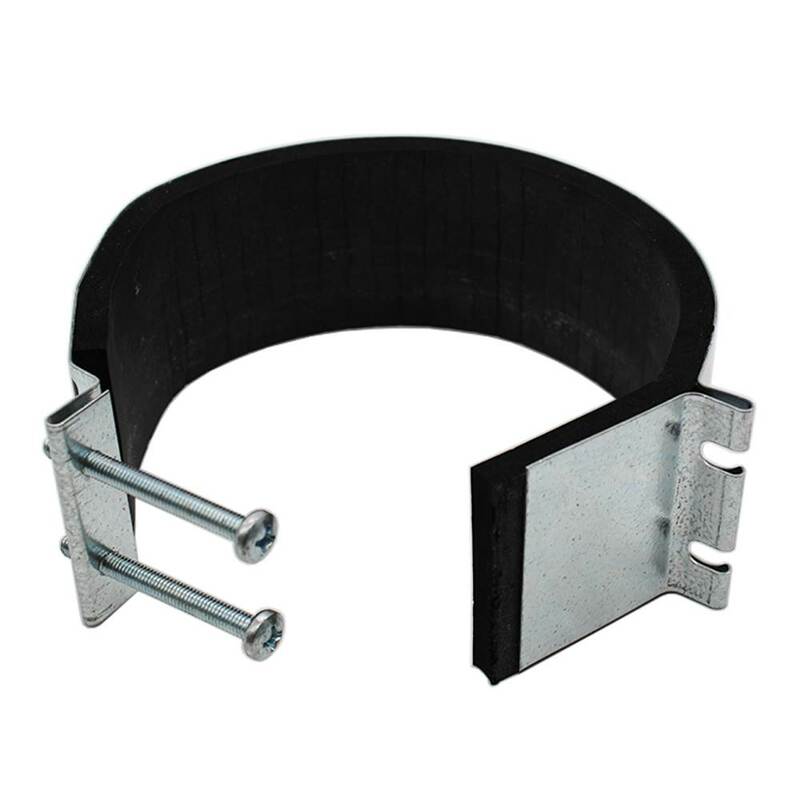 Inner 5mm neoprene seal / padding helps to prevent vibration from the fan being transmitted through the ductwork. Fast release also allows easy maintenance or swap out of products as required. 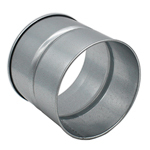 The clamp is designed to fix 250mm O/D ducting so this is the diameter of the inner gasket which is also 8mm thick, there is also some 'play' with the screw fixings so it might just be possible to go around 254mm duct. The width however is a non adjustable 60mm.